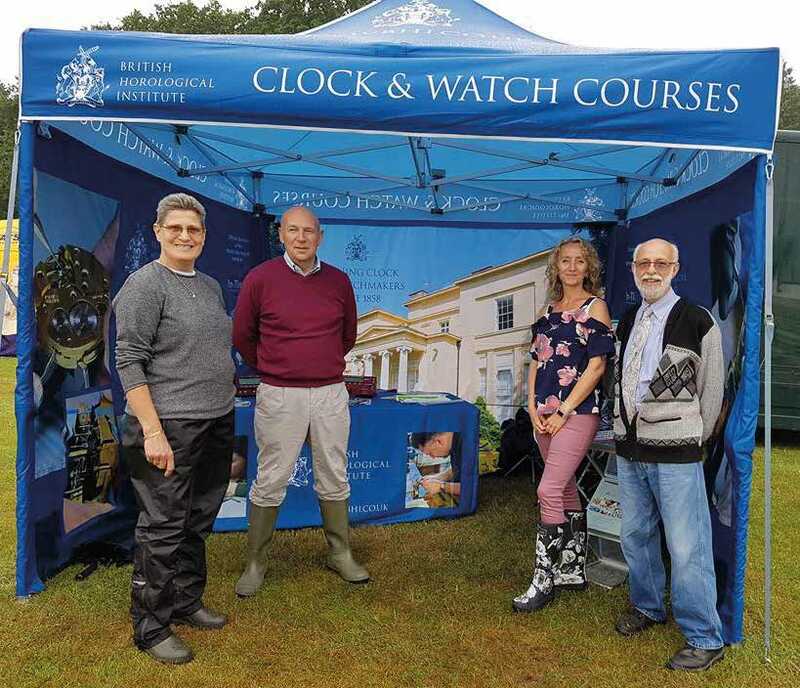 The British Horological Institute are getting ‘Out and About’ participating at local roadshows and exhibitions, promoting clock knowledge and skills through taster days, clock training workshops and the Horological Journal. 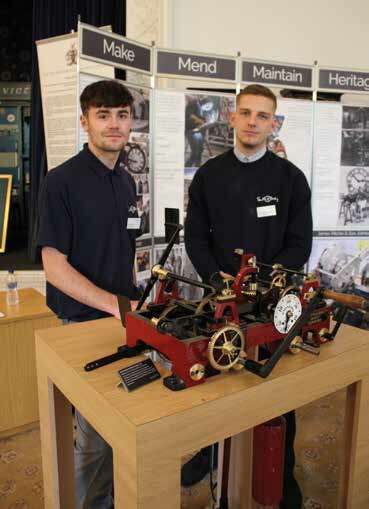 Their latest expeditions include The Heritage Skills Exhibition alongside the Worshipful Company of clockmakers (WCC) in Lincoln Cathedral, and they also had an active display at the Royal Norfolk Show in June. 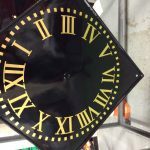 As a local clock company, we understand the importance of keeping traditional clock making alive and we’re proud to support the BHI. 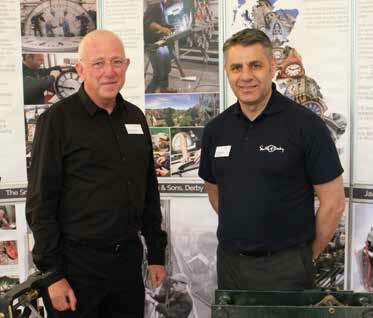 We wish them every success! 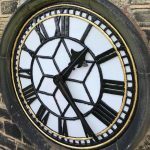 Liz Butler: For more information please contact: Liz Butler 07800 689430 or Jane Arnold 07800 689410.